Welcome to Along River Ridge Bed and Breakfast. Experience A Touch of Country in the City at our 4 STAR Canada Select B & B with the Bow River at your doorstep. City Centre 10 min. away and the majestic Canadian Rocky Mountains less then 1 hr. away. 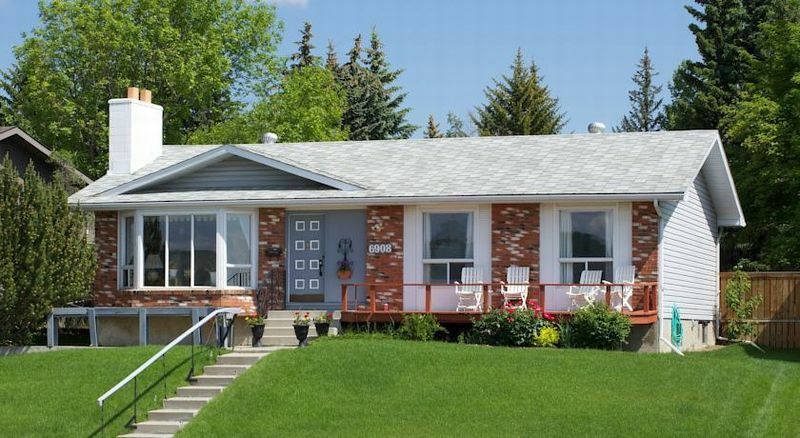 This acreage home is in a rural setting just west of the Calgary city limits. 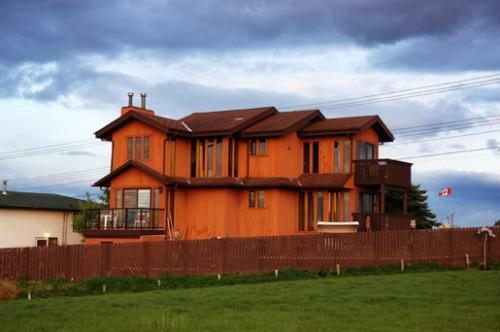 It is located less than 2 kms from the Trans Canada highway and easily accessible by car. 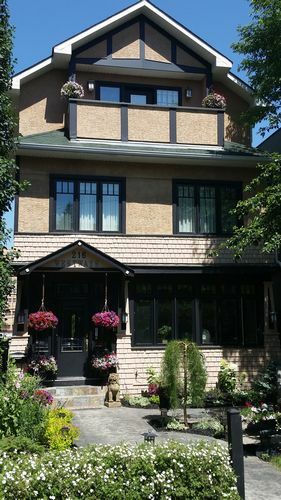 The custom built home has modern rooms, with ensuite baths. 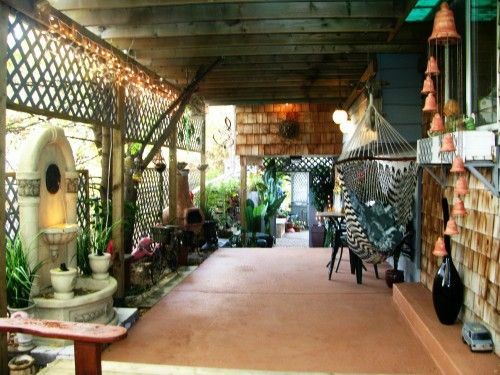 It offers peace and quiet with a view to the foothills and mountains beyond. A warm breakfast and a smile give you a great start for your trip to Banff or a drive into Calgary to see the many attractions. Bookings of two or more nights are preferred. Cash payments are accepted at the time of check-in or advance payments may be made by e-transfer. 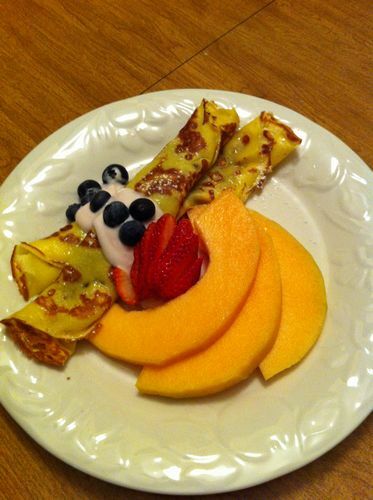 Special diets can easily be accomodated, especially for those requiring gluten free. Please advise us of your needs prior to arrival, so that we can better serve you. Both rooms have a panoramic view of Canada Olympic Park and Bowmont Natural Park. Walking and hiking paths in front of residence. Well established business for over 27 years. Loyalty program in effect. I also have a business license, health inspection and provincial inspections. European style home to share a moment of peace and quiet serenity for rest & relaxation for you and your horse after a busy day. Just 15 minutes east of the Calgary International Airport. 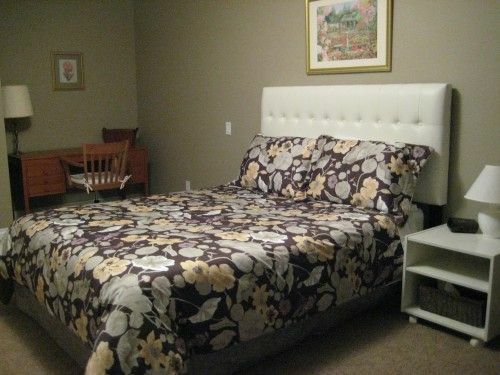 Delicately clean rooms, deliciously prepared hot breakfast and a caring, friendly atmosphere. Spacious, scenic and tranquil, yet close to all amenities.Escape to the country but enjoy all the benifits of both Calgary and Cochrane. 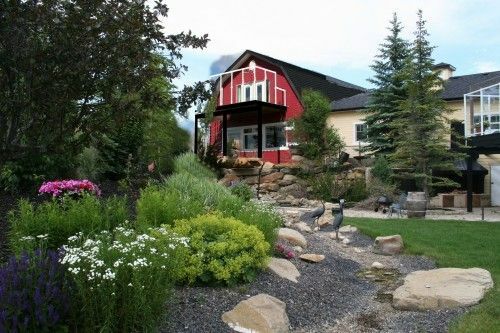 The Barn is unique as it sits on four landscaped acres just west of Calgary. You can see the peaks of the Rocky Mountains.You can enjoy a glass of wine or morning coffee on your own private deck, while looking at the pond and the creek that meanders down below.